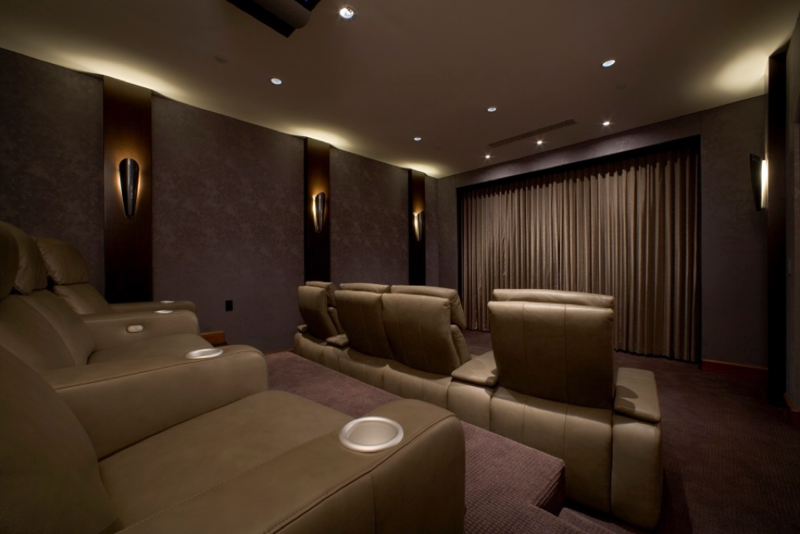 Are You Making the Most of Your Home Theater Space This Winter? As these coldest months of the year tend to keep you indoors most of the time, what better way is there for you to spend your winter evenings than with a movie night at home? It’s the perfect weather to bundle up, stay warm, and invite friends and family over to enjoy a favorite film marathon or start up a new TV show on Netflix or Hulu. But if you have a dedicated space in your home for watching on-screen content – whether in a media room or a home theater – we at Connect Consulting want to know: Is your technology up-to-date? If you want to take your custom home theater to the next level and enjoy an elevated movie-watching experience this winter at your home in the Demarest area or beyond, now might be the perfect time to upgrade the technology in your movie-watching spaces. In this blog, we’ve put together some top-quality upgrades for your space that are sure to enhance every viewing this season. Want to find out more? Just keep reading below.